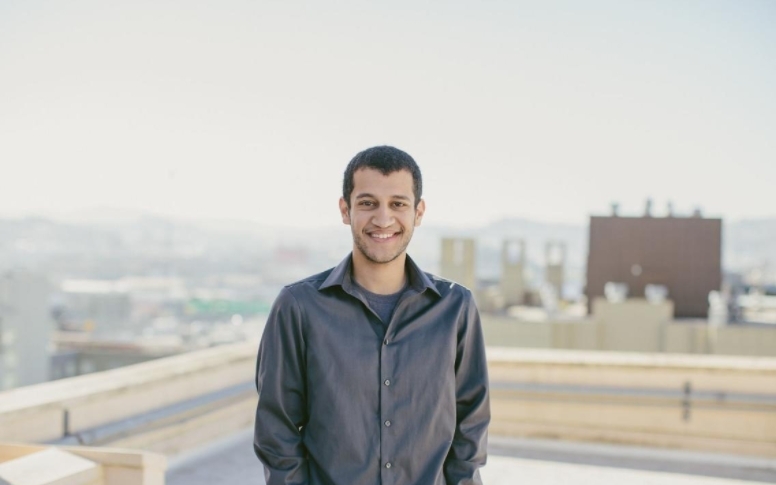 CAIRO, Jan 8 (Aswat Masriya) - Egyptian national Hany Rashwan has been named to the 2017 Forbes' 30 Under 30 list in the Enterprise Technology category. Rashwan, born in Cairo, built the first in-stream social commerce "buy buttons" on Twitter and Facebook through his startup Ribbon in 2012. The 26-year-old, who currently resides in San Francisco, then dropped out from Columbia University to found his second startup Payout.com, which is a tool used by major online moneylenders to receive loan payments and other funds. Three judges were responsible for vetting candidates in the enterprise tech category namely, Douglas Leone, managing partner at Sequoia Capital; Jeff Lawson, cofounder and CEO of Twilio; and 2016 Under 30 alumna Maran Nelson, who is a cofounder and CEO at Clara Labs. The 2017 Forbes 30 Under 30 calls itself “the most definitive gathering of today’s leading young change-makers and innovators in the U.S” who are not yet 30 years old. Rashwan is one of 600 "game changers", chosen in 20 industries, including music, film, business and technology. According to Forbes, these candidates are "challenging the conventional wisdom and rewriting the rules for the next generation of entrepreneurs, entertainers, educators." "Their goal is nothing short of breaking the status quo and transforming the world," Forbes' Caroline Howard wrote. 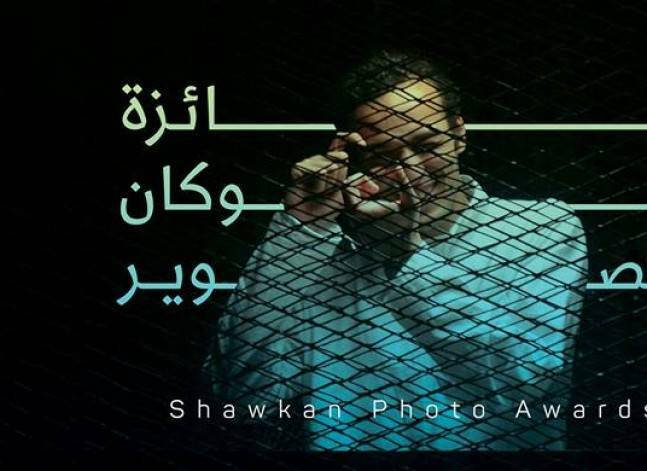 The Shawkan photography competition held its second round in honour of detained photojournalist Mohmoud Abou Zeid and announced its winners on Sunday. 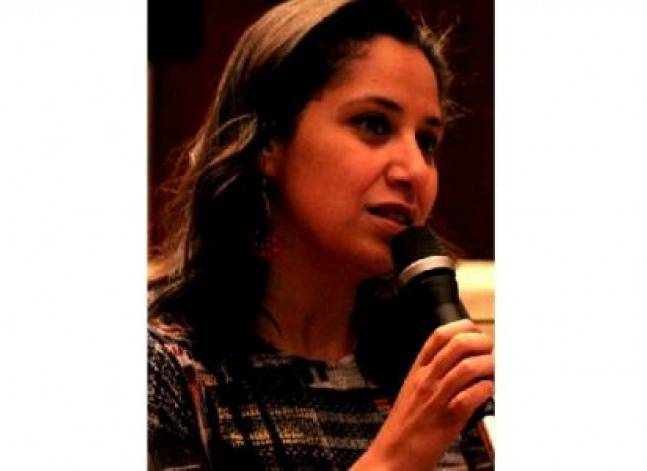 Egyptian novelist Basma Abdel Aziz has been named as one of Foreign Policy magazine’s 100 Global Thinkers for 2016 for "telling an Orwellian tale". 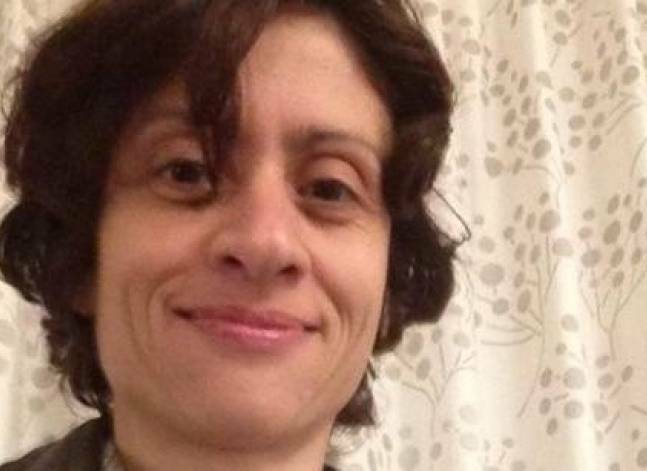 Nazra for Feminist Studies, along with its Founder Mozn Hassan, received the 2016 Right Livelihood Award, widely known as the "Alternative Nobel Prize." 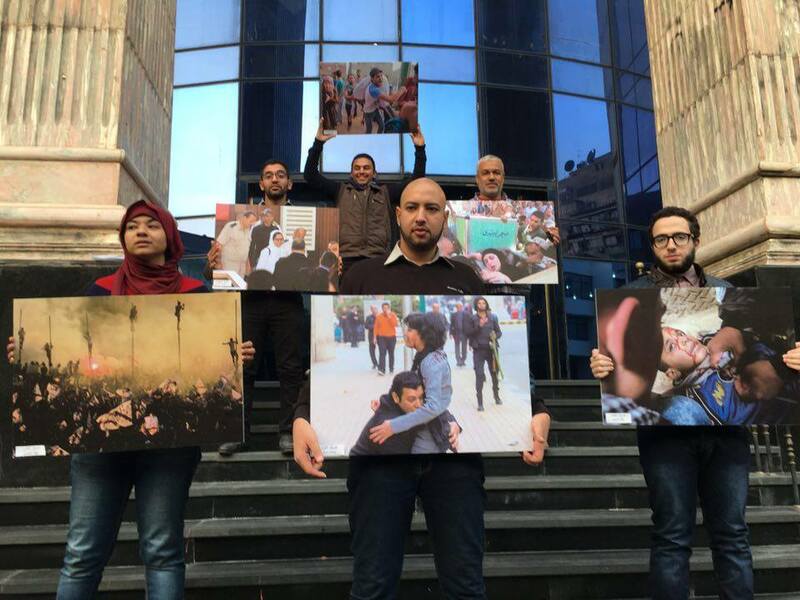 A photo of activist Shaimaa Al-Sabbagh held by her colleague on a sidewalk near Talaat Harb Square after being shot by security forces on Jan. 24, 2015 won the first place in the Shawkan Photo Awards ceremony.